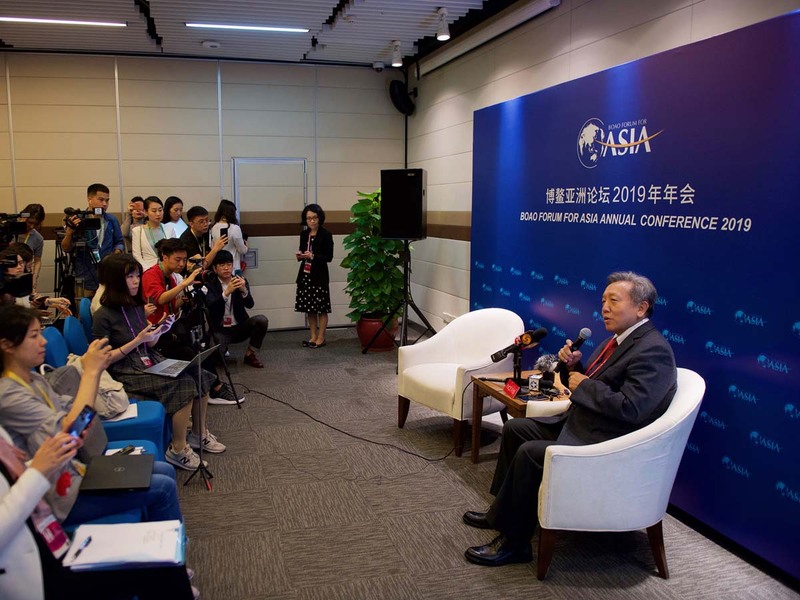 On March 26, Wu Xiaoqiu, Vice President with Renmin University of China and Director of the Financial and Securities Institute, Renmin University met the press at a sub forum of the Boao Forum for Asia (BFA). He denied the possibility that a major financial crisis would happen in China. "When a country’s commercial banks run smoothly and its currency value can be expected, there would be no major financial crisis in the near future," he said.